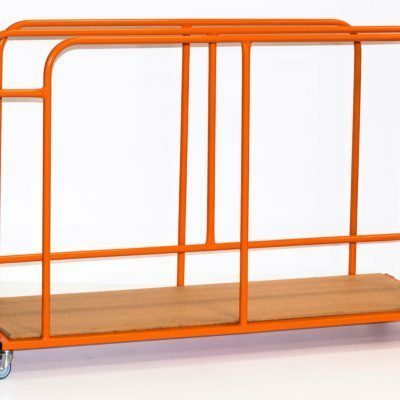 manufactured from tubular steel with non marking swivel type castors. 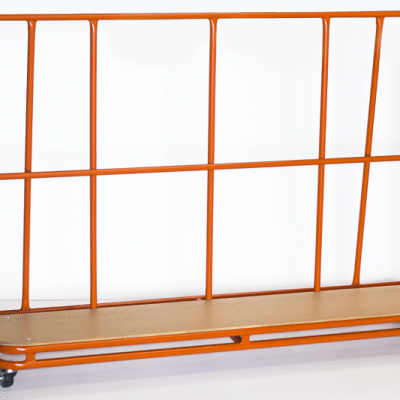 Dimensions: 1.1m long x 1.1m wide. 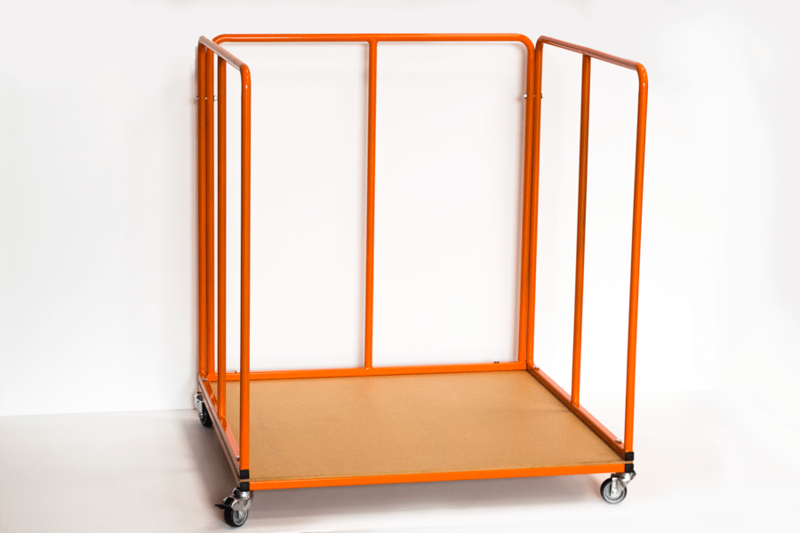 Mat Trolley Dimensions: 1.1m long x 1.1m wide. Maximum carrying capacity 210kgs. 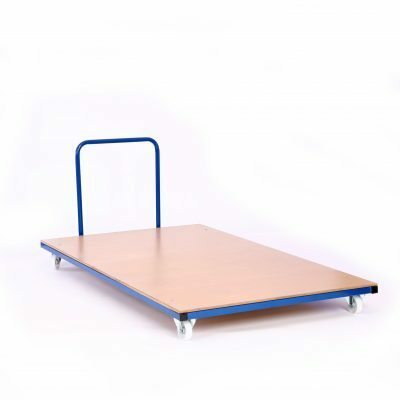 Also ideal for transporting and storing your traditional 1m x 1m Judo Mats. For more information on our range of jigsaw mats please contact us today.